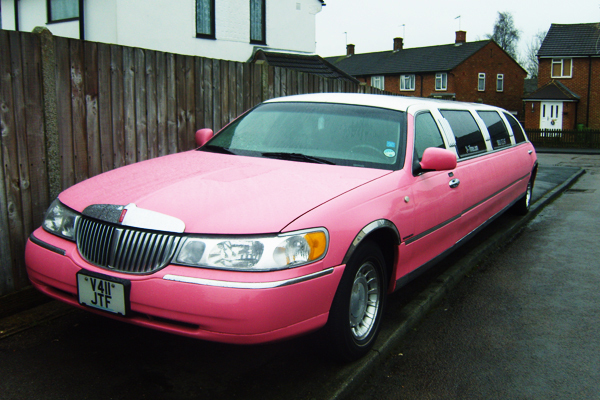 The county of Bedfordshire is situated to the East of Buckinghamshire and with Hertfordshire to the South East. 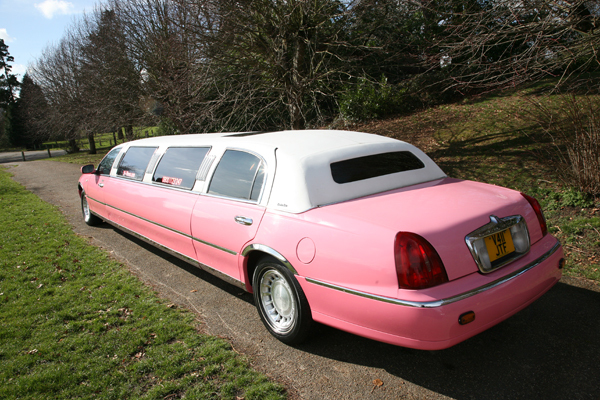 Bedfordshire or Beds for short has some fantastic towns located within it, with some great places to visit by stretch limo by day or night. 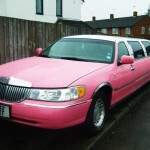 Within Bedfordshire, towns and villages such as Luton, Dunstable, Ampthill, Leighton Buzzard, Woburn, Barton-le-clay, Bedford and Biggleswade cover quiet a large piece of the East of England. 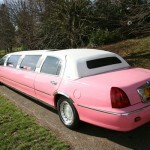 24-7 Limos has been providing great limo hire to many of the popular attractions throughout Bedfordshire. 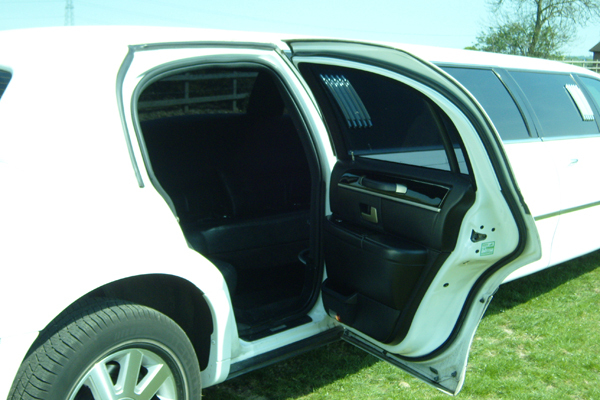 Woburn Safari Park is not just a great day out but we have been asked to provide limos for weddings, proms and so much more. 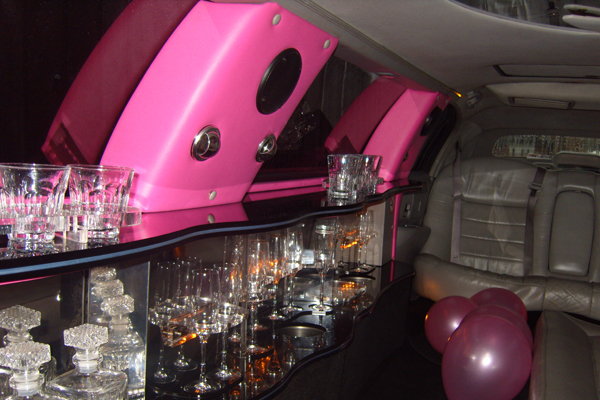 The zoo has really revolved from just being a zoo to now a multi-function attraction ideal for all occasions. 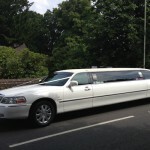 Over the summer months many proms and weddings take place at venues across Bedfordshire. 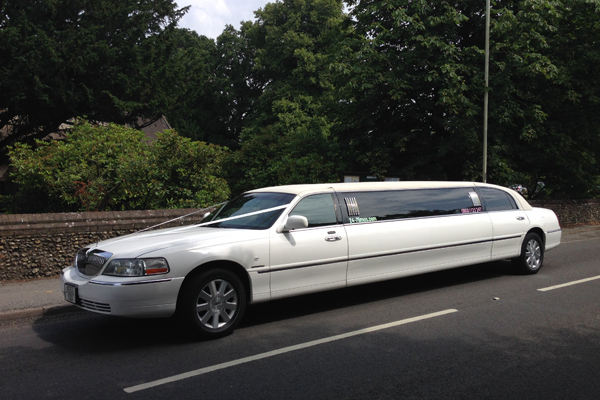 We have provided limousines to the Luton Hoo, The Sharnbrook, Putteridge Berry, The Mansion House, Mentmore Golf Club and a very new and very popular venue the Auction Rooms. 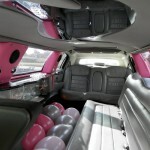 All offering great prices and an exceptional day to remember. 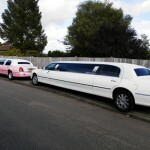 Of course one of the largest towns in Bedfordshire is Luton which is an ideal town to start any party night with excellent party places to eat and drink. 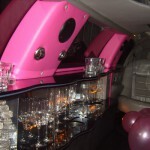 The High Street full of pubs, clubs and also has its very own G Casino for anyone who likes a flutter. 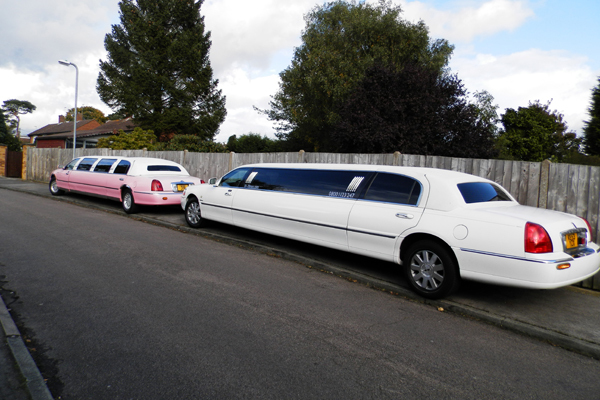 Bedfordshire is also home to Luton Airport and for anyone getting off on holiday or honeymoon what better way to travel than by stretch limousine. 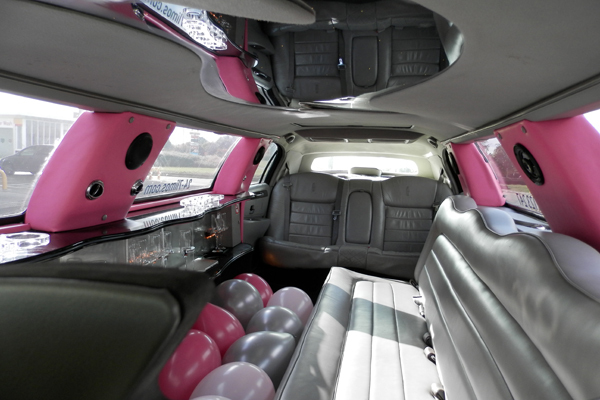 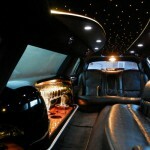 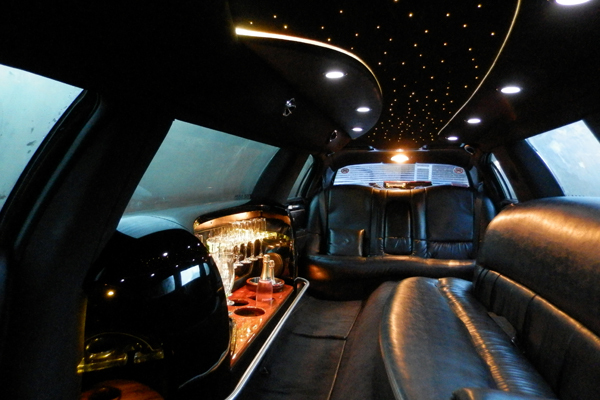 Our limousines hold up to 8 people and have plenty of room for you and your suitcases. 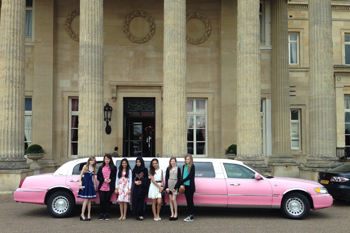 So if you’re making plans for a hen night, stag night, wedding, prom, setting off from Luton Airport or just having a night out, Bedfordshire has so much it can offer! If you feel like venturing further afield then a trip into London or its neighbouring county’s of Hertfordshire or Bedfordshire can also offer fabulous days and nights out. 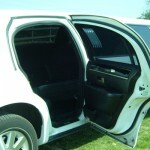 24-7 Limos is constantly checking our prices with our competitors to make sure we offer great value for money.